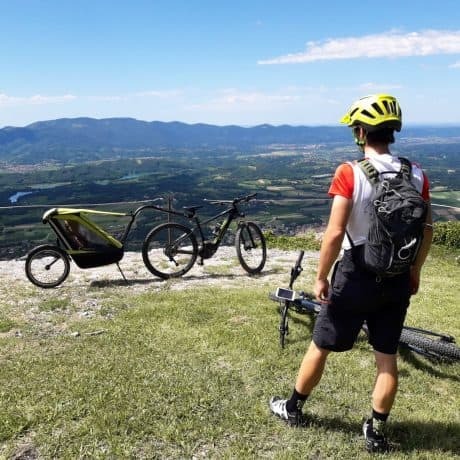 Travel the land of Knights, Castles, and Caves by e-bike. 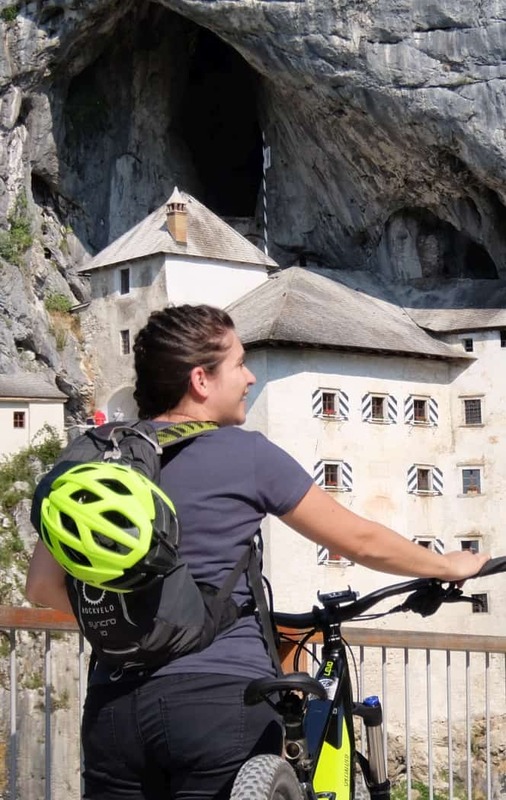 This trip offers a different experience of Postojna region and its famous Predjama Castle. 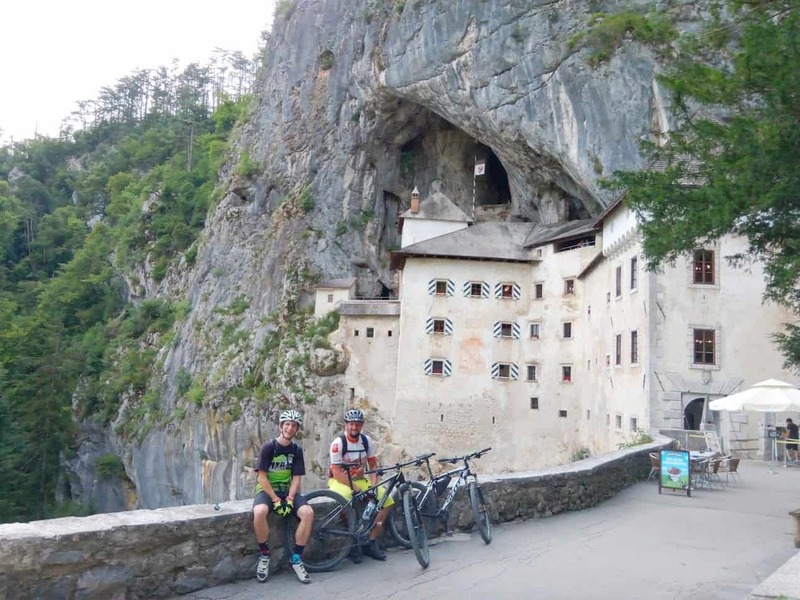 Travel the land of Caves, Castles and Knights by e-bike and visit the famous Predjama Castle. 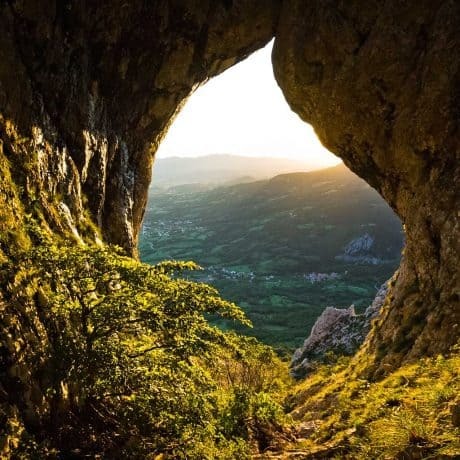 This daily tour offers a different experience of Postojna region and its most famous attractions. 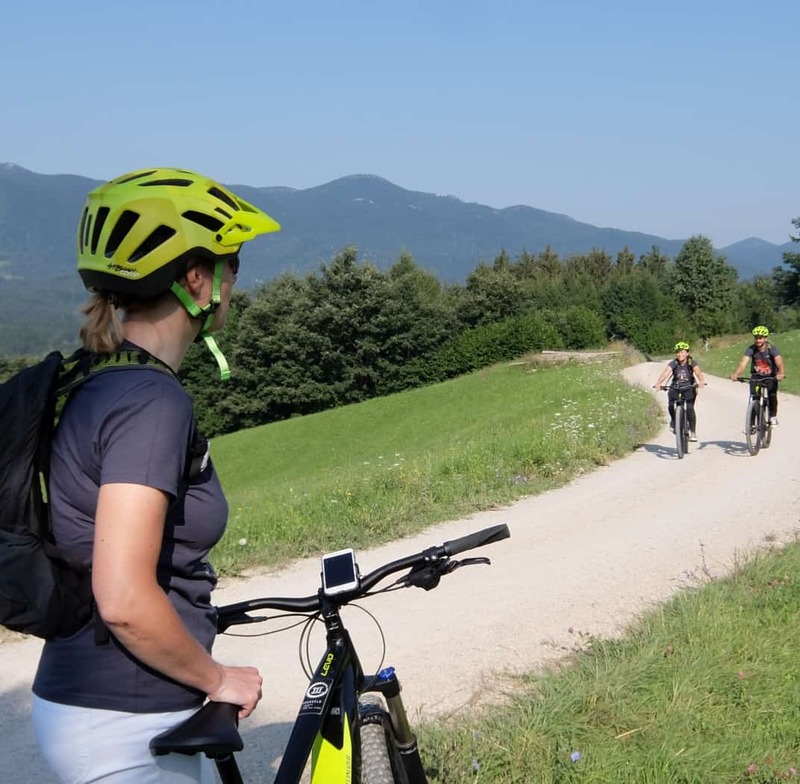 Our guides will show you hidden places and share interesting stories along the way. 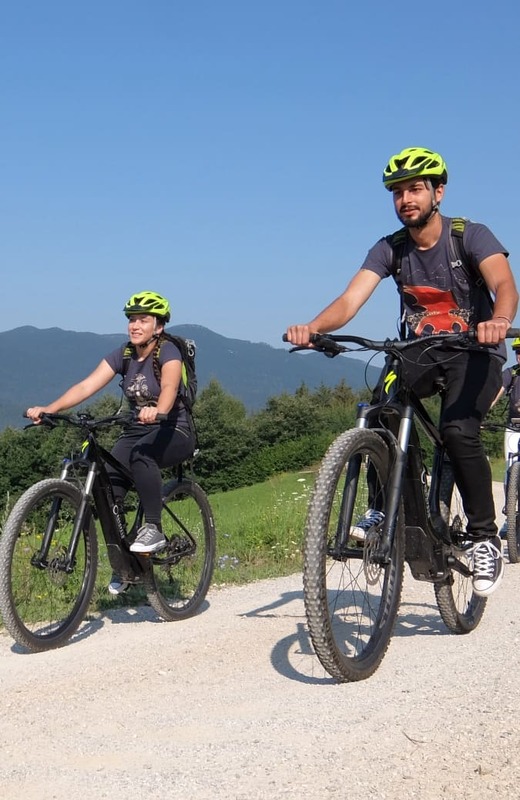 This e-bike tour is suitable for everyone who rides a bike occasionally as cycling with an electric bike is easy and fun! 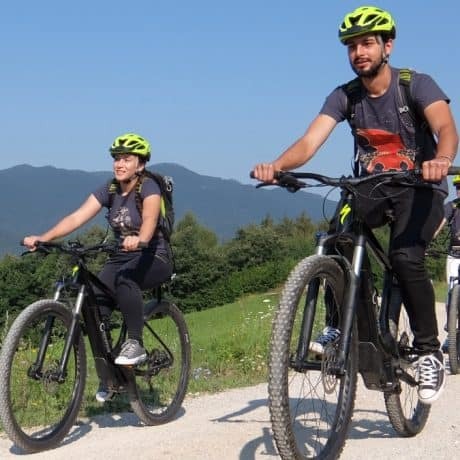 Just bring some comfortable clothes and enjoy this great e-bike tour with our guides! 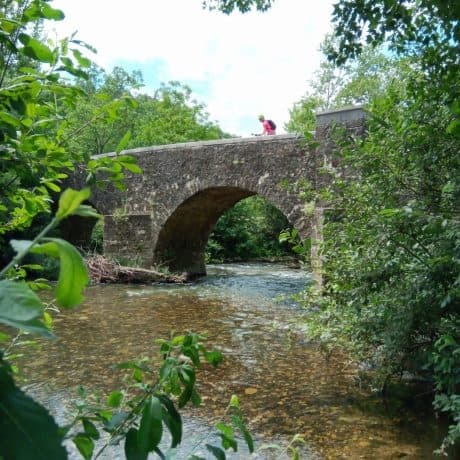 During the summer months (July-September), these daily tours are being run each Monday and Friday morning. 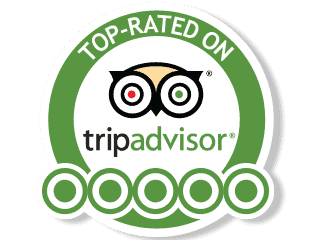 Please make a booking at least 12-24h before tour departure. 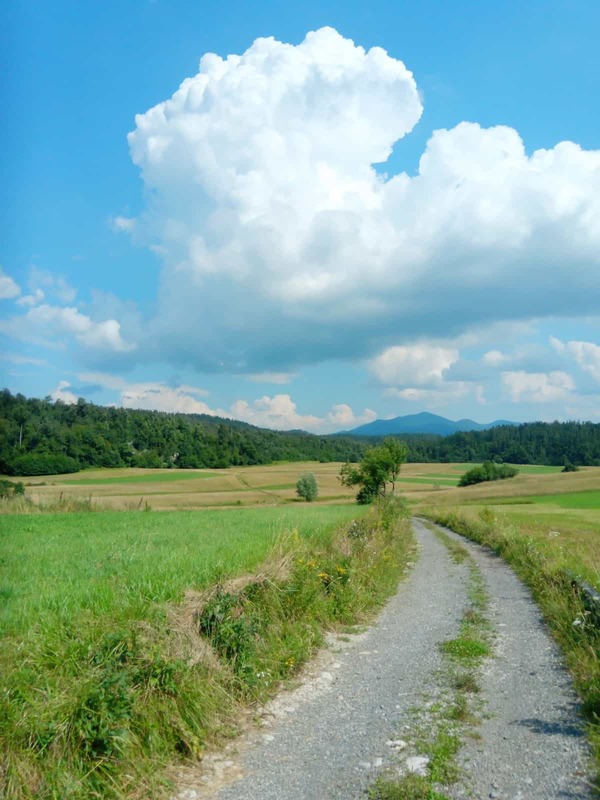 Private tours are being run upon request. 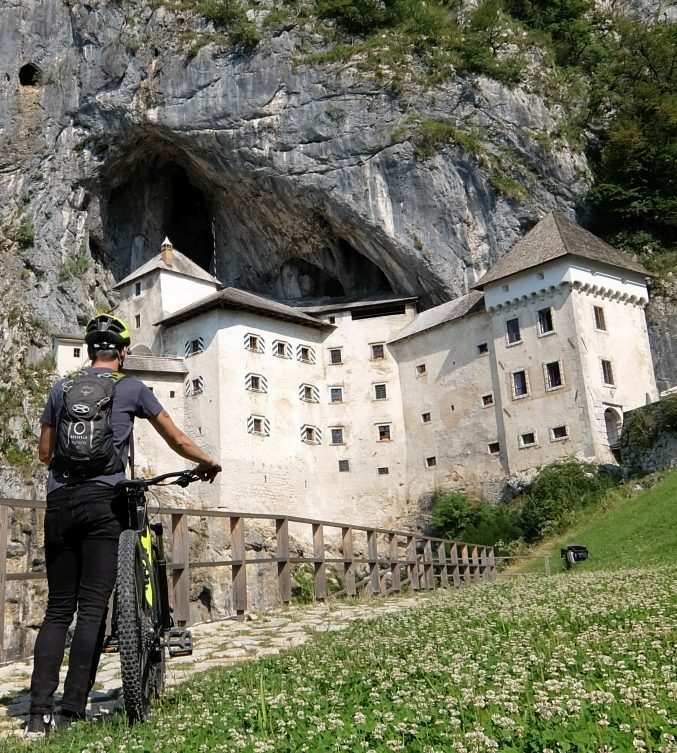 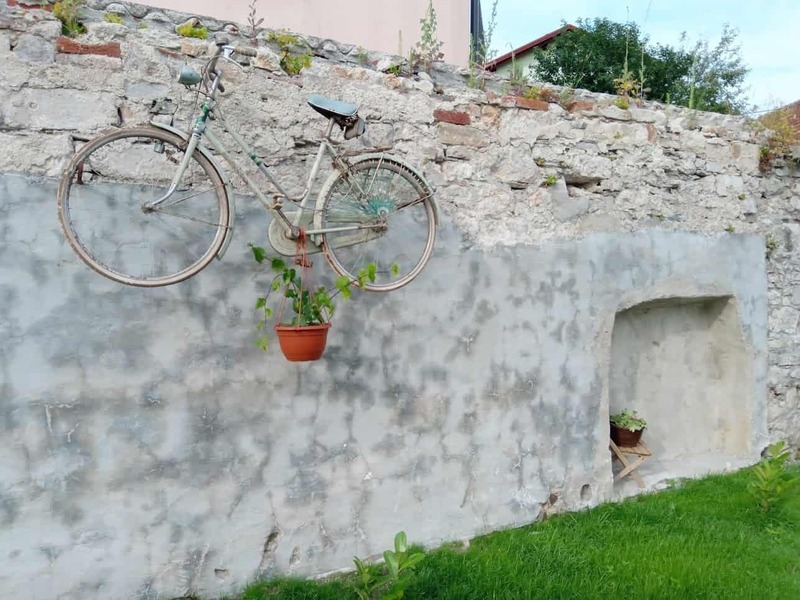 13.00 p.m. – 14.30 p.m. ride back to Postojna with stops at Pivka jama (Cave of Pivka) and Črna jama (Black Cave). 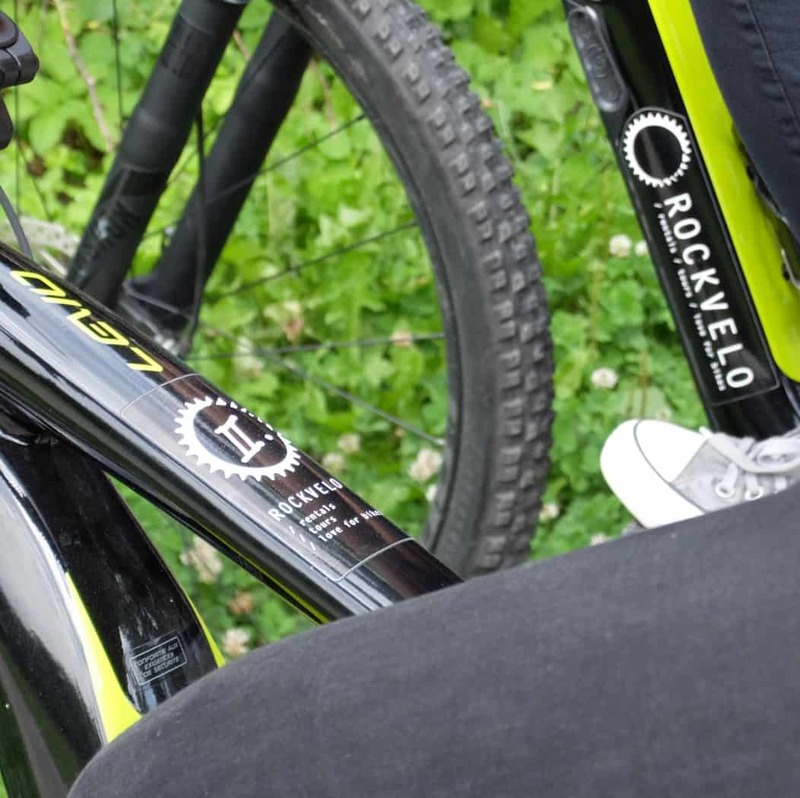 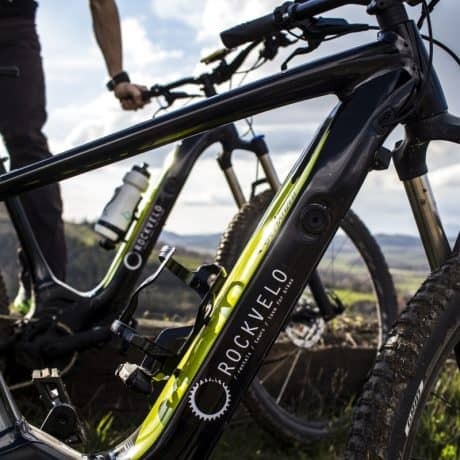 Friendly staff from RockVelo will then help you with bookings and payments. 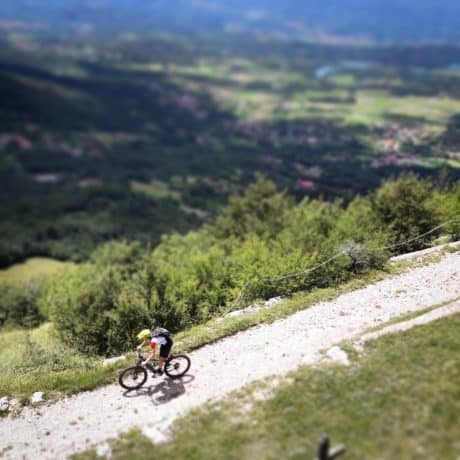 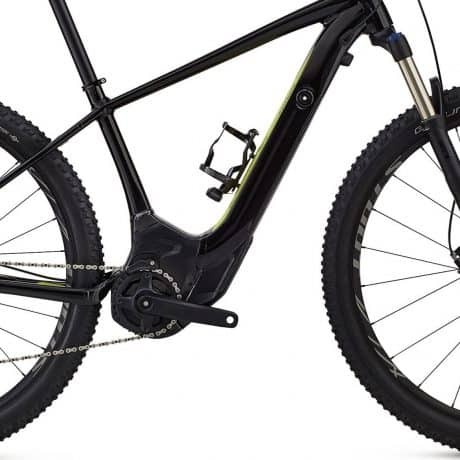 Maximal e-motor assistance throughout the ride, the trip is suitable for all skill and fitness levels of participants!